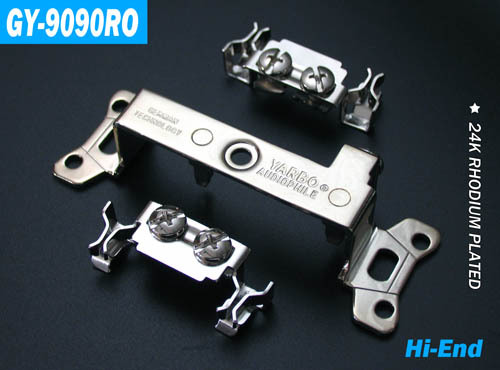 Socket bearing indicators are 20A, 125V, in order to provide sufficient power load capacity. 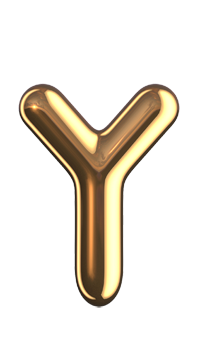 Metal inserts for the design to enhance the contact surface of the large contact, the use of special thickening of high-quality bronze stamping, after the first pickling, polishing, remove all impurities, and then plated copper and then were 24K second plating of gold and Plating rhodium advanced technology refined. Thereby achieving high electrical conductivity and stable physical properties, to ensure the ability to conduct high-current power supply, long-term stability in a high-quality factory state; black shell with fire-retardant, high temperature, superior flame retardant superb environmental materials to provide stability The clean, safe power supply, digital video / audio system allows more natural, clear, reducing the power factor of the adverse effects of digital equipment. 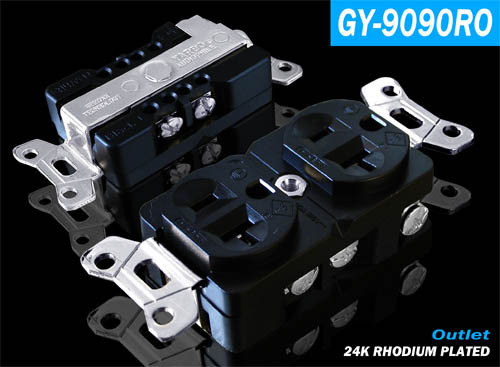 Plated socket located in the mid-level customers, rhodium-plated socket located in senior customers, is the ideal choice for fever power outlet.